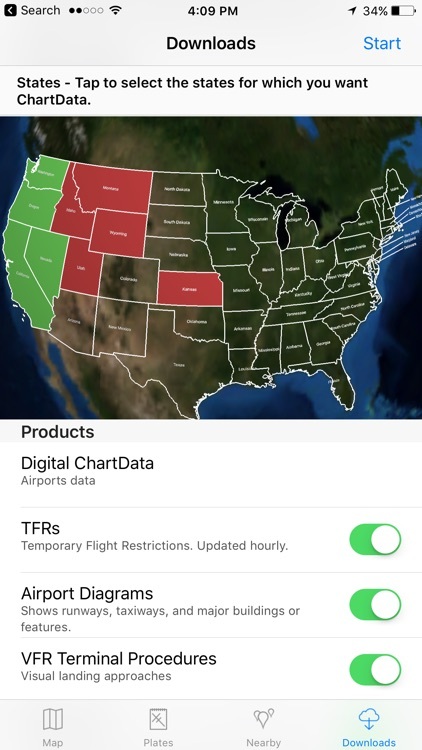 SmartPlates & Charts – Geo-Ref Maps and Procedures by Seattle Avionics, Inc. Finally! 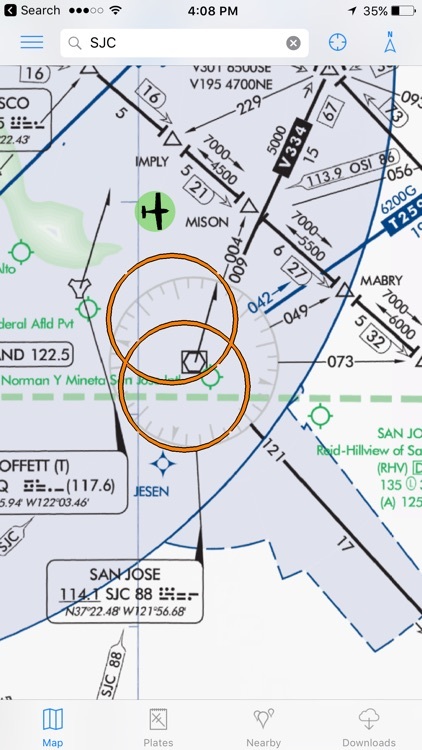 A simple and affordable way to bring geo-referenced VFR & IFR charts and plates you need into the cockpit on both your iPad and iPhone – new SmartPlates & Charts! 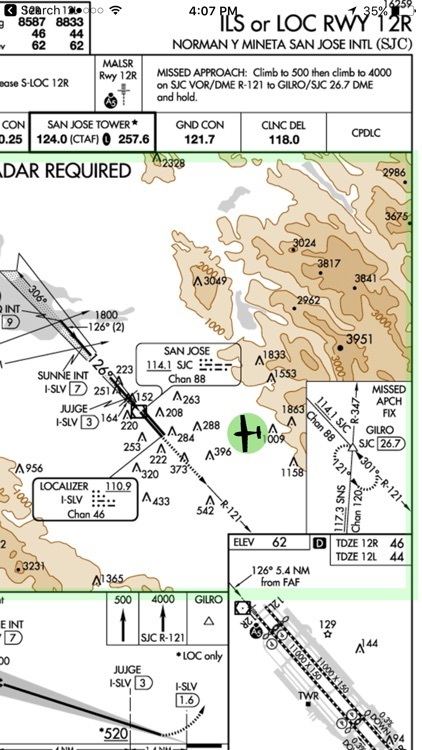 Using your iPad or iPhone’s built-in GPS, see your aircraft moving on maps, geo-referenced approach plates, and geo-referenced airport diagrams. All-new SmartPlates & Charts is from Seattle Avionics, the company that powers more iPad and iPhone apps than anyone else. Now your iPad and iPhone can use same reliable data that has met the stringent FAA DO-200A certification required for in-panel certified systems. Totally Part 91 compliant as your sole or primary source of all charts and plates in the cockpit. SmartPlates & Charts is incredibly simple to use; just four simple tabs at the bottom of the screen control everything: Charts (maps), Plates, Nearby (airports), and Download. 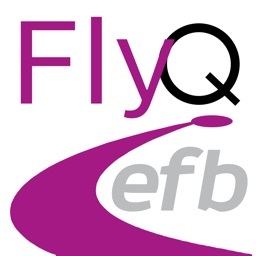 Or use the Search box at the top of the screen to find information about any airport by ident or name. + Charts. Your choice - Sectionals, IFR Low Altitude Enroute, or IFR High Altitude Enroute Charts. Simply use your fingers to move and zoom the map. TACs are embedded in the Sectionals and automatically show as you zoon in. 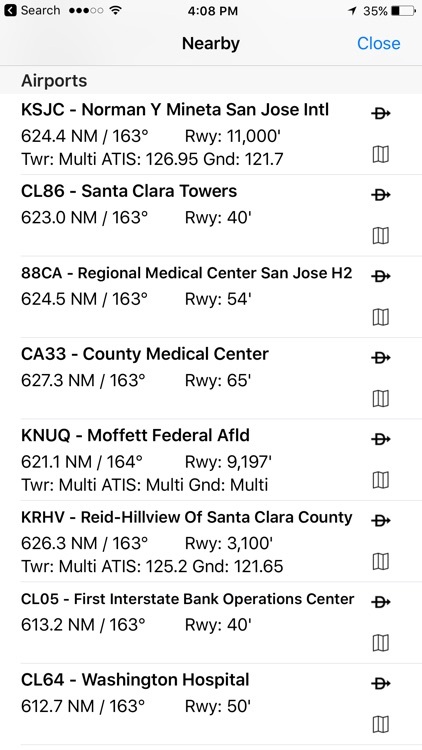 Double-tap anywhere on the screen for more information about nearby airports and airspace, or get the latest METAR or TAF. Works in both North Up and Track Up modes. + Plates. It’s not called SmartPlates for nothing! See yourself move on the trusted Seattle Avionics geo-referenced approach plates. Zoom in, zoom out or swipe left and right to switch plates. You can even have SmartPlates & Charts automatically move the plate around your plane (rather than move the plane over the plate) so you don’t have to keep adjusting the plate as you fly. And, like the maps, you can have the plate oriented as either North Up or Track Up! + Nearby. The Nearby tab automatically finds the nearest airports and shows you the information you need for each including distance and bearing from your current position, general airport info, runway details, weather, list of procedures, and communication frequencies. 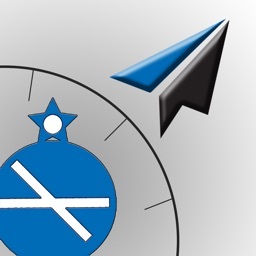 A quick tap and go Direct To, select a plate, or zoom the map right to any airport. + Downloads. Downloading data has never been so easy! 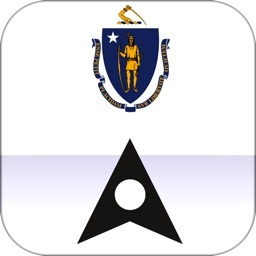 Using a simple map, just tap the states you need and hit the Start button to downloaded quickly and efficiently. 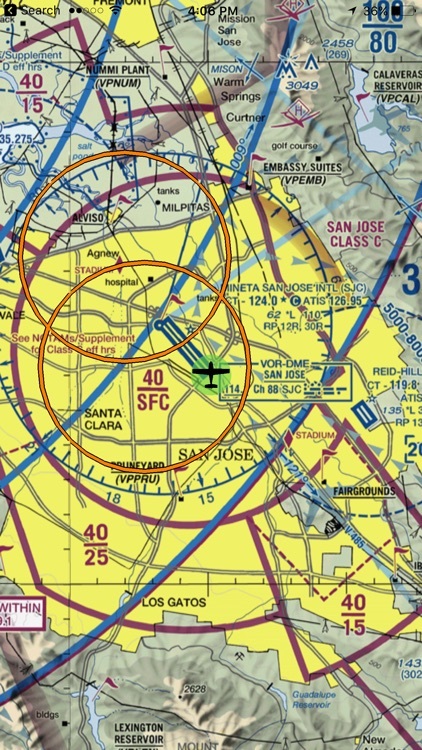 You can even fine-tune the types of data you need – Sectionals, IFR Low, IFR High, Plates, etc. 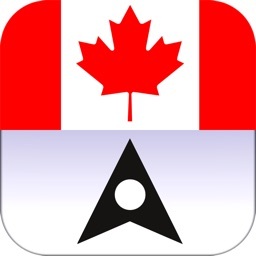 SmartPlates & Charts: The smart way to put geo-referenced charts and plates on your iPad or iPhone. Free 7 day subscription. 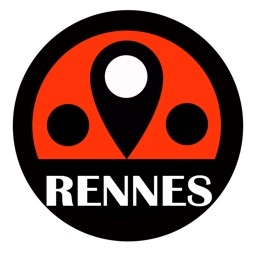 VFR or IFR + VFR subscription required for continued use. US only. 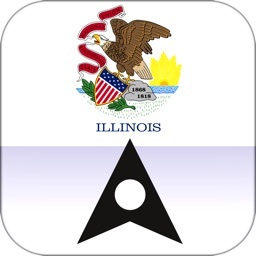 A GPS is not required to view plates and charts but the moving map portion requires a cellular-capable iPad or any iPhone. An external GPS such as the Dual XGPS 150, Bad Elf, or Garmin GLO provides better accuracy and more reliability.